Explore Sydney's surroundings by going to Lincoln's Rock (in Blue Mountains National Park), Jenolan Caves (in Jenolan Caves) and Wentworth Falls (in Katoomba). The adventure continues: tour the pleasant surroundings at Bondi Beach, wander the streets of Darling Harbour, meet the residents at Sea Life Sydney Aquarium, and listen to music at Sydney Opera House. To find maps, traveler tips, photos, and tourist information, you can read our Sydney trip app . If you are flying in from India, the closest major airport is Sydney Kingsford Smith International Airport. 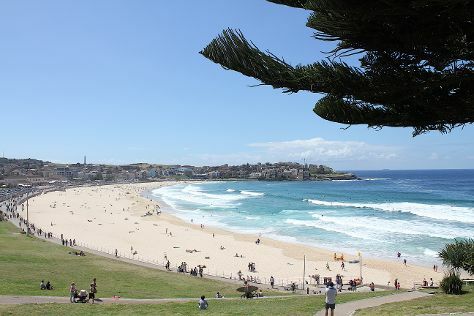 In June, daily temperatures in Sydney can reach 21°C, while at night they dip to 11°C. Wrap up your sightseeing on the 10th (Mon) to allow time to travel back home.